How do I stop my teen from sharing inappropriate Facebook posts? 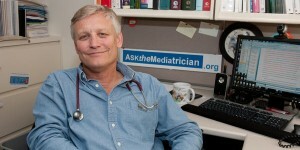 Posted July 31, 2012 under Ask the Mediatrician. How can I find educational video games for an 8-year-old boy who likes war stuff? Posted December 22, 2011 under Ask the Mediatrician.